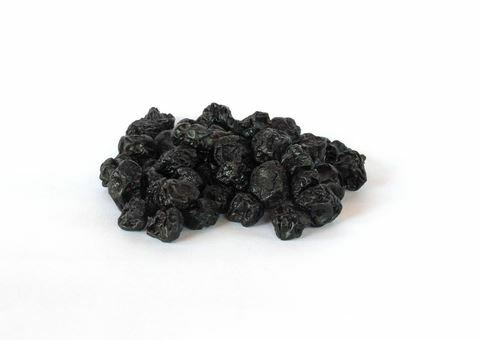 Dried blueberries (huckleberries) are a perfect vitamin shot any time. Our blueberries are the perfect match for muesli, yoghurt and milk-based snacks. They are great for baking, too. ZIELER & Co. offers blueberries (huckleberries) all-natural dried from Chile and sugared from the US.